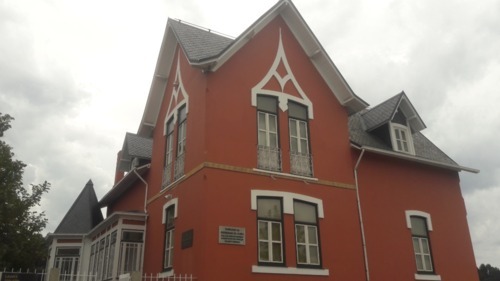 This Home-Museum is the former house, now a Museum, where Abel Salazar lived for several years in São Mamede de Infesta, Matosinhos (Rua Dr. Abel Salazar, nº 488). 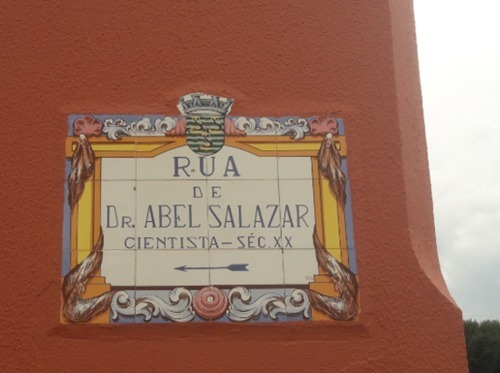 Even if the street is named after him, Salazar is referred to not as a Physician, but as a Scientist. 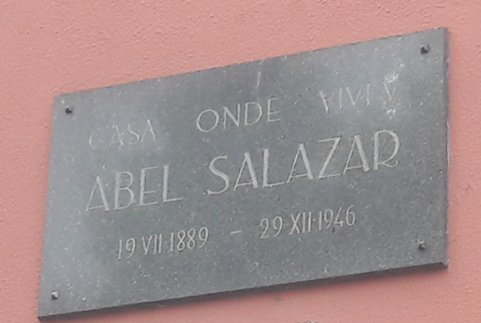 When Abel Salazar passed away in 1946 it was decided to create the Casa-Museu in order to preserve the legacy of this great Doctor. 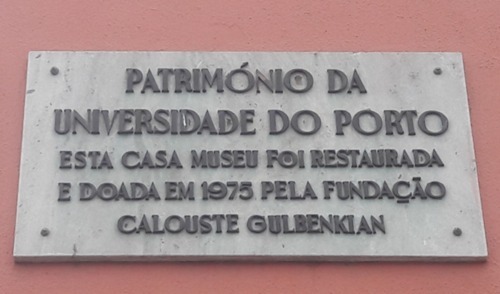 From 1947 until 1974, Fundação Calouste Gulbenkian, the most importante Foundation in Portugal, managed the Casa-Museu. From 1974 until nowadays, it is the University of Oporto the responsible to manage the Casa-Museu. Inside his former house it is possible to see material and instruments used by him during his medical activity, letters and many drawings and paintings made by him. 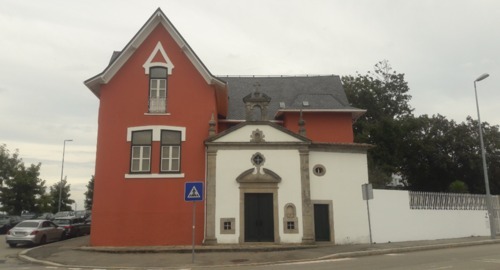 It is important to mention that Nobel laureate Antonio Egas Moniz knew Salazar and considered him one of the most brillian physicians of his time.